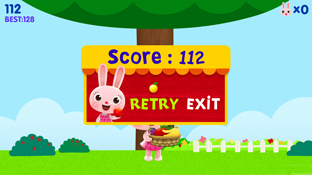 Catchas many fruits as you can by moving rabbit character ‘Jenny’ from side to side. ‘Fruits basket’ has easy control and juicy missions. 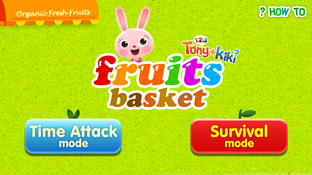 It consists of the time attack mode which challenges the best record and the survival mode where you will lose life one by one, whenever you put rotten fruits in the basket. 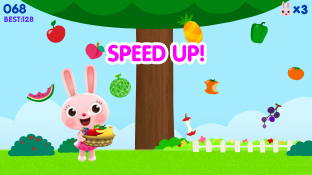 Especially when you catch a bamboo item, you can meet Kung fu panda ‘Pang’ and pop! 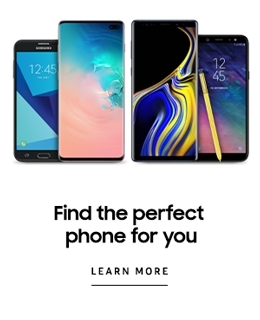 Special presents are waiting for you.